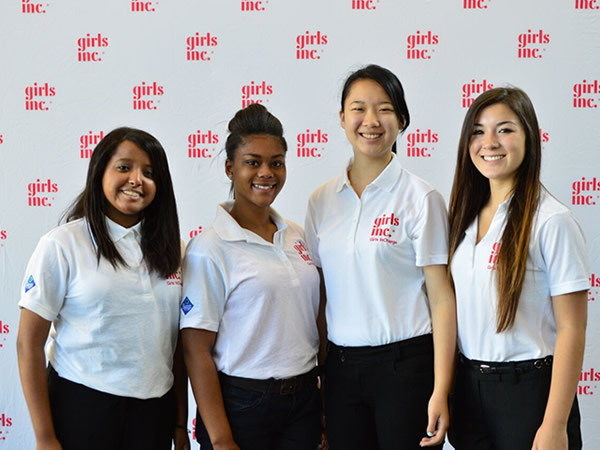 Girls Inc. of the Central Coast programming is designed to empower girls at every stage of development, and provides a supportive, engaging environment for them to thrive. We focus on the whole girl: her health and well-being, education, and development as a leader. 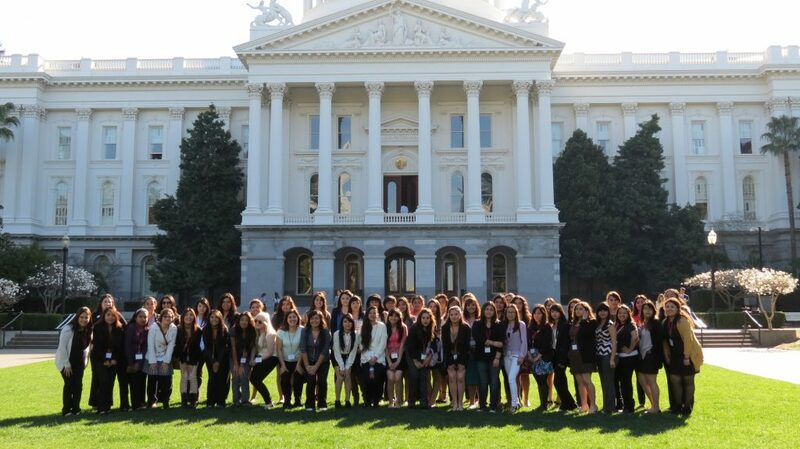 ECHO is a leadership/ mentoring program for high school sophomore and junior girls. The program is designed to encourage these girls to pursue post-secondary education and plan for future careers. The sessions are designed to inspire them to value themselves and their dreams, to develop an action plan to achieve their goals, and to begin seeing themselves as leaders. If you are interested in joining or would like more information, please contact the Girls Inc. of the Central Coast office at (831) 772-0882. ECHO leadership graduates have the opportunity to continue their leadership development as youth leader interns. These young women work in close partnership with the Girls Inc. staff and ECHO volunteer mentors. If you would like more information about the youth leaders program, please contact the Girls Inc. of the Central Coast office at (831) 772-0882.